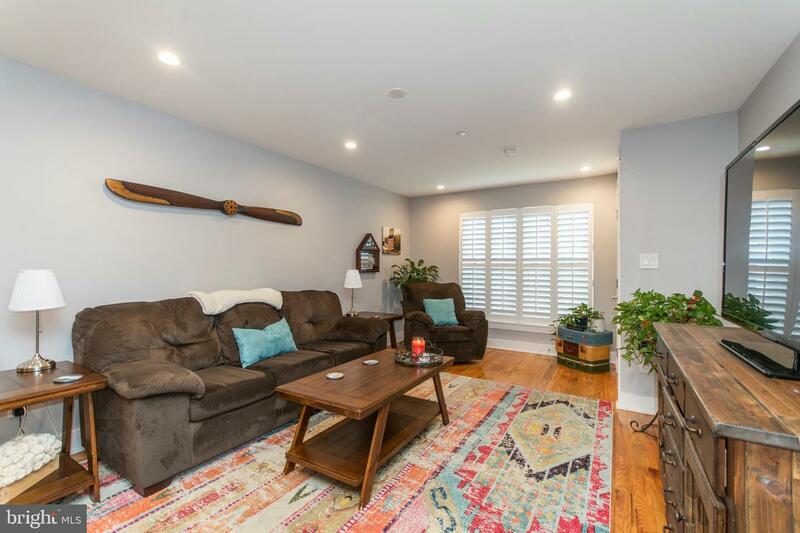 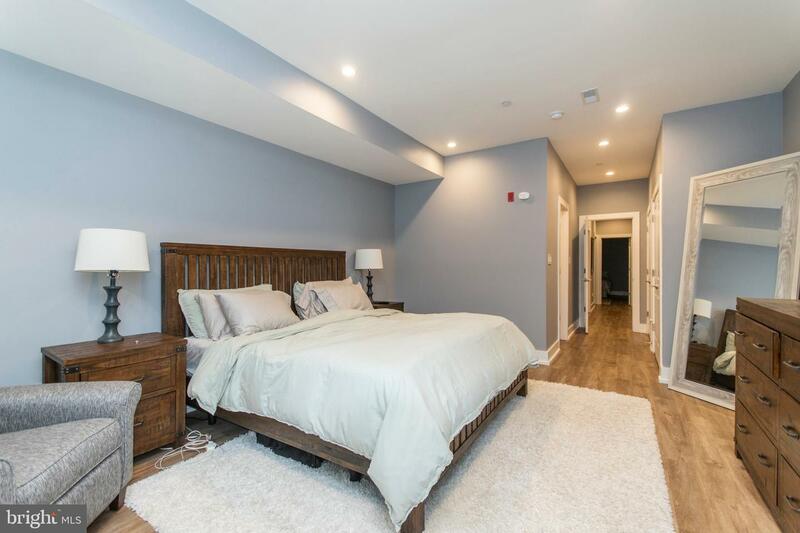 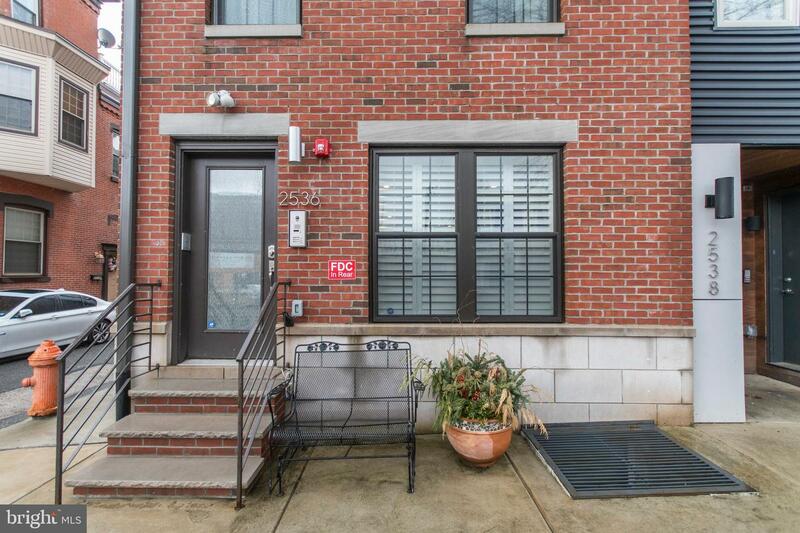 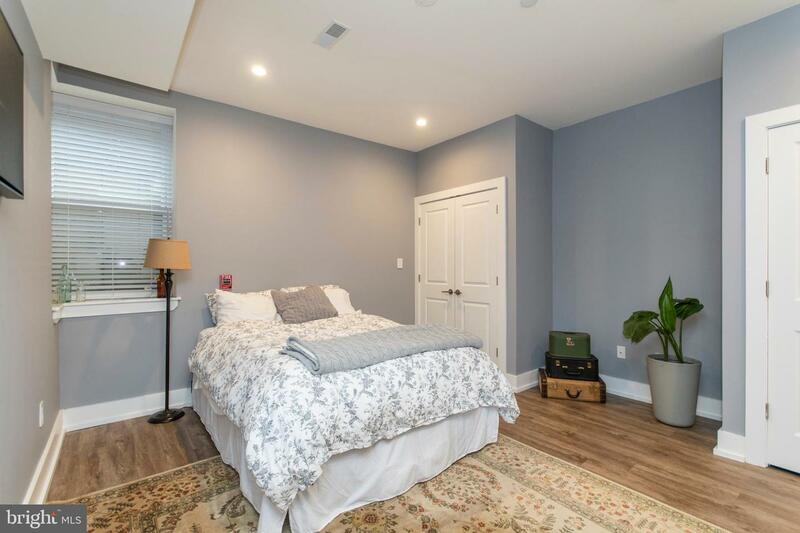 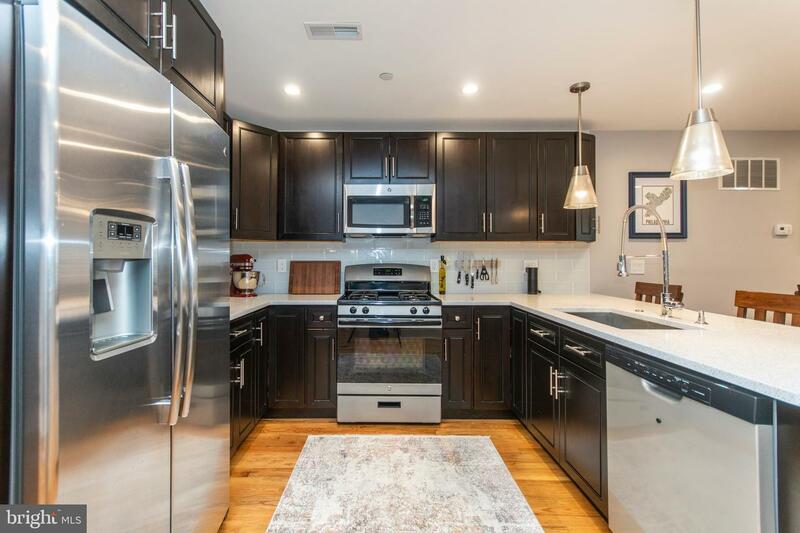 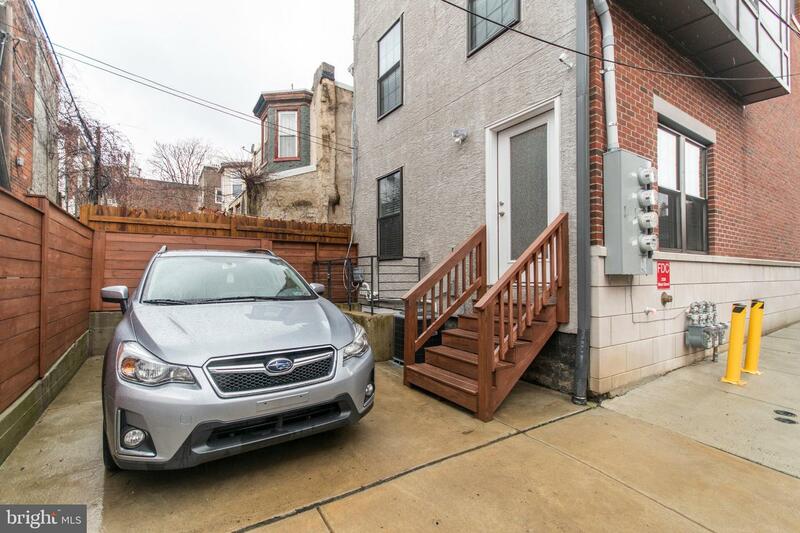 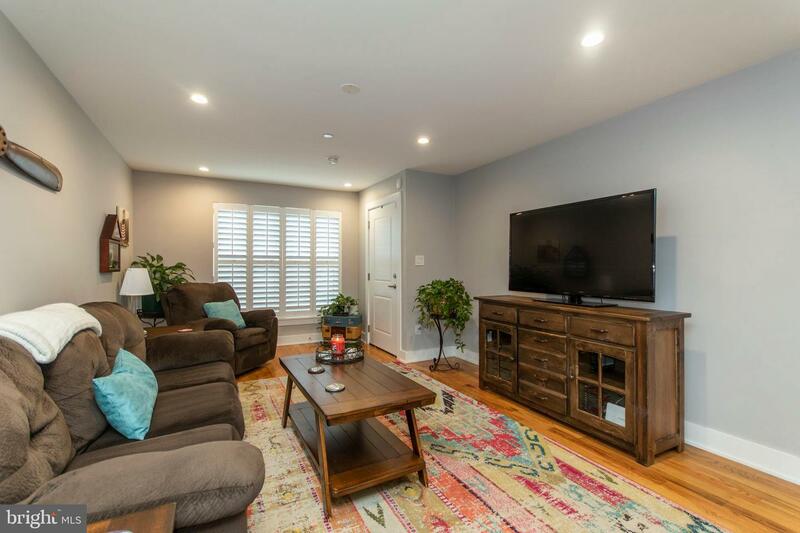 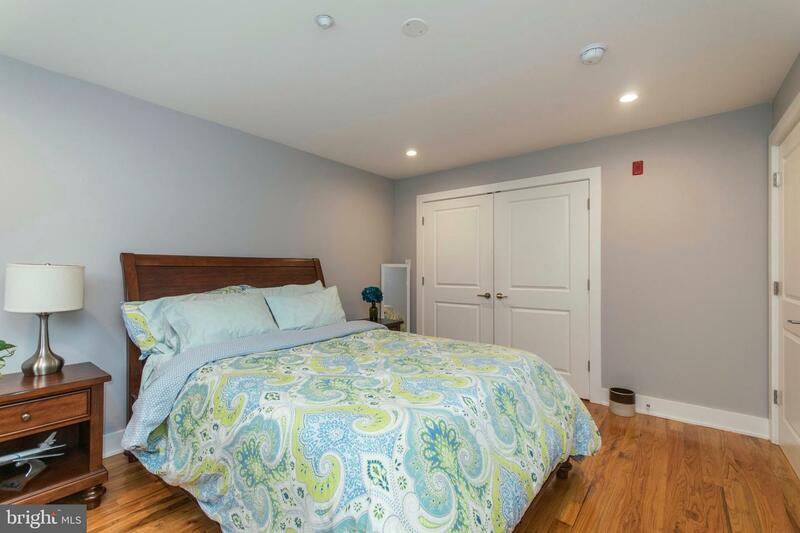 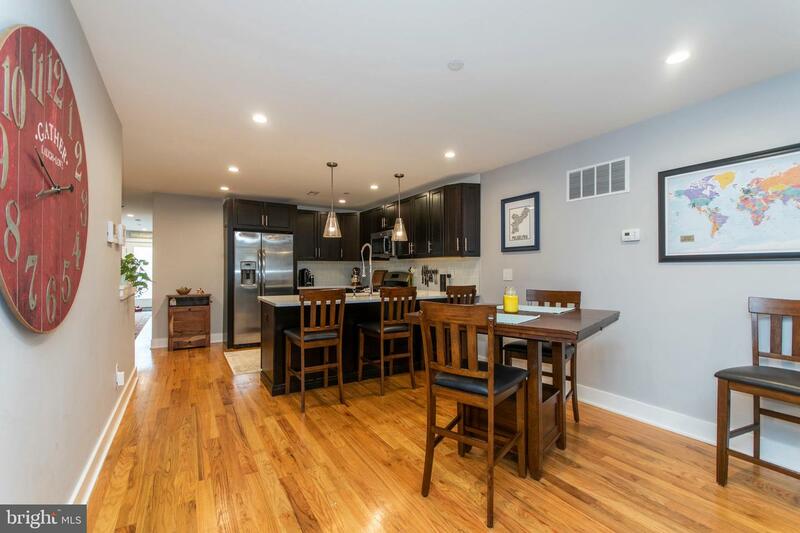 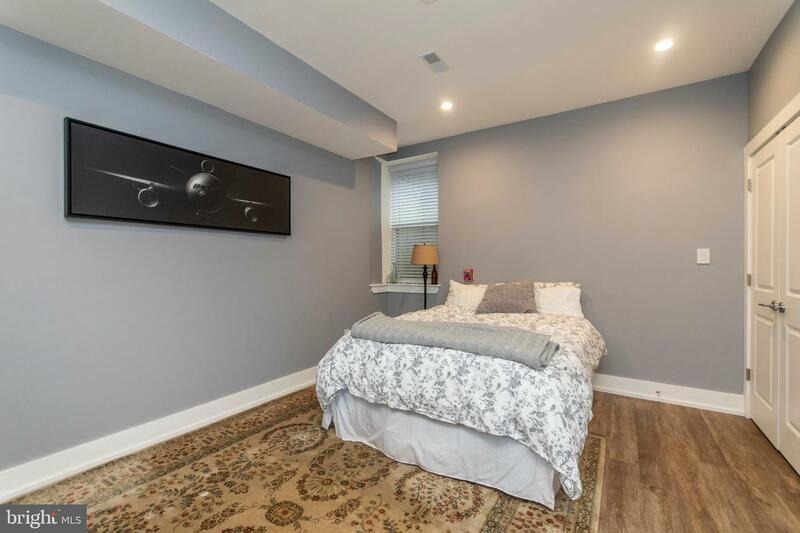 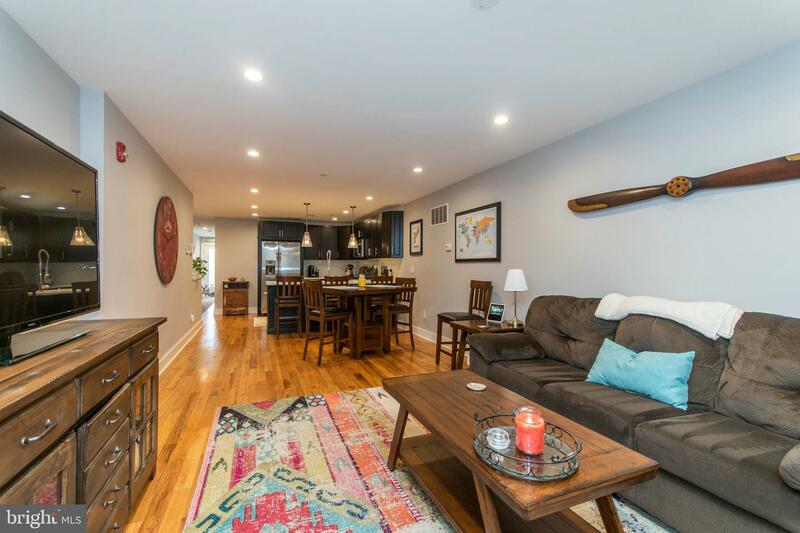 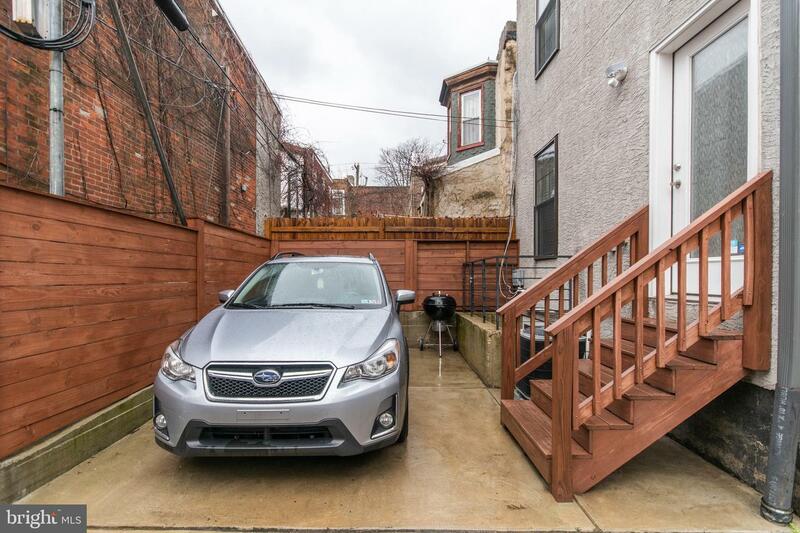 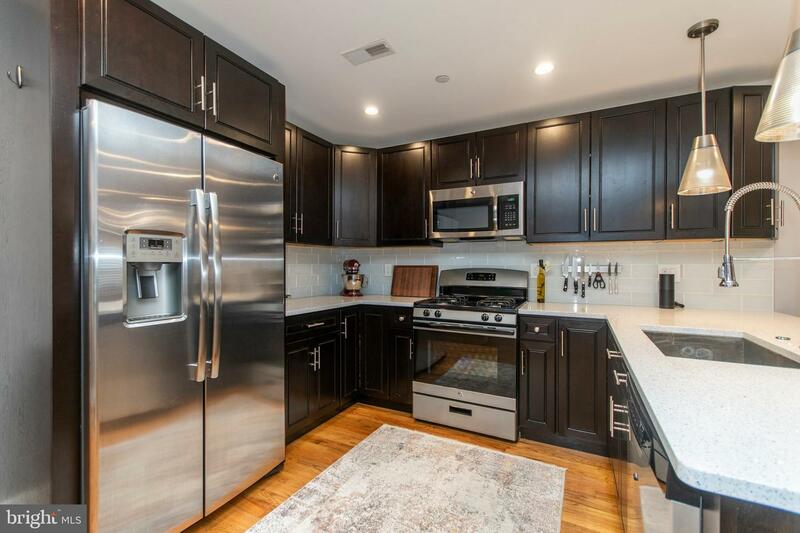 Amazing 2 year old condo in Fairmount! 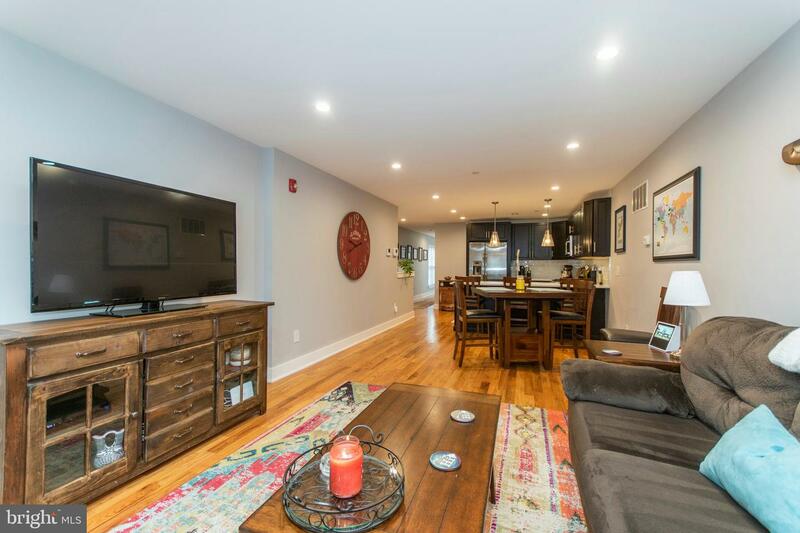 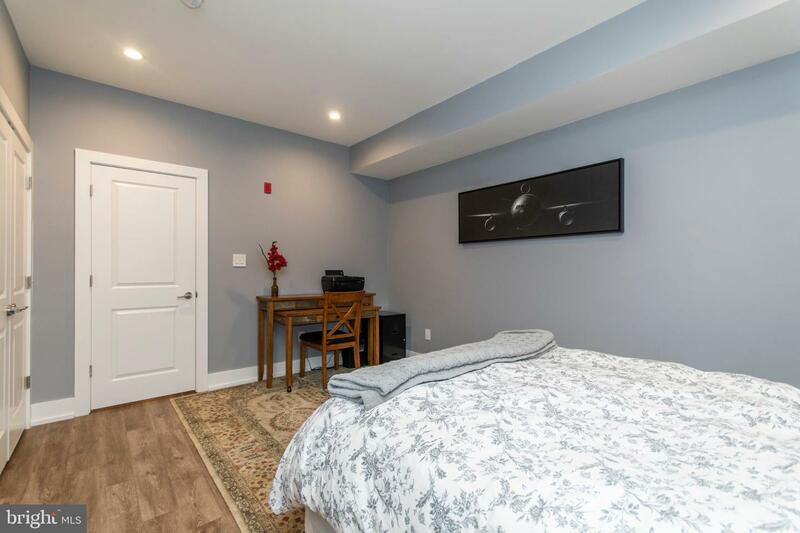 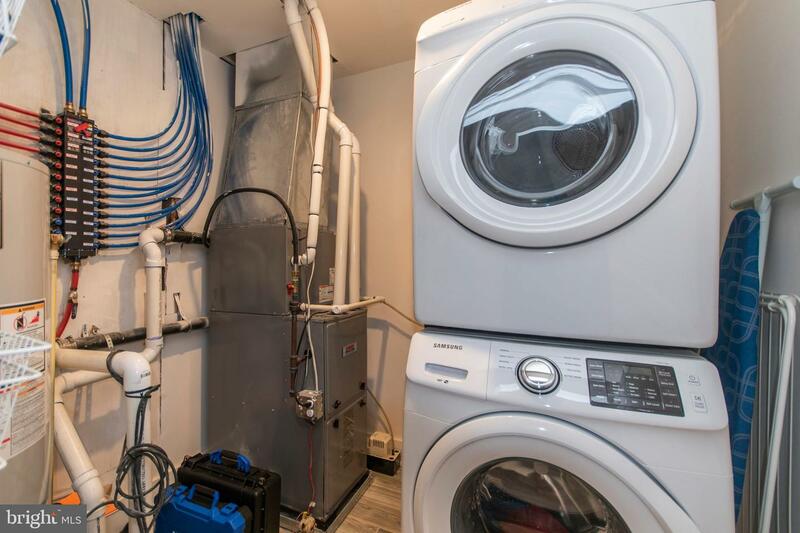 This enormous 3 bedroom condo is one of only 3 units in the entire building and is located close to everything the neighborhood and surrounding areas have to offer. 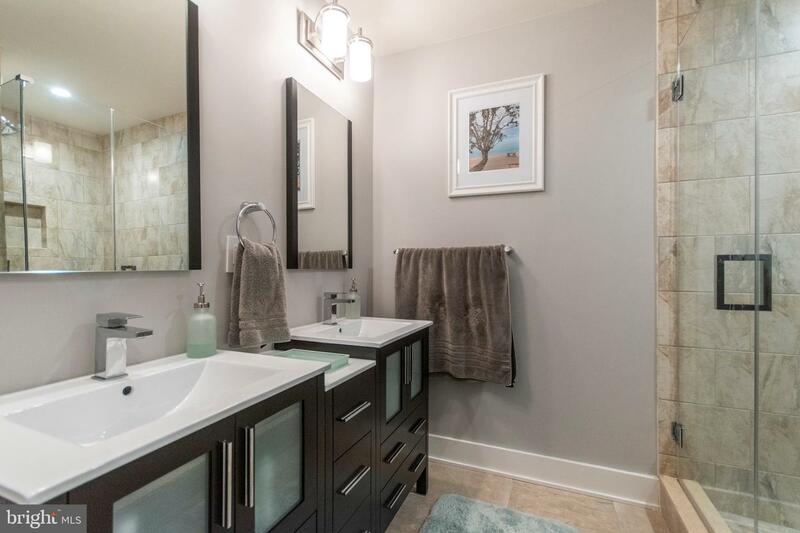 This home 2000 SF and offers an ideal layout for all types of buyers. 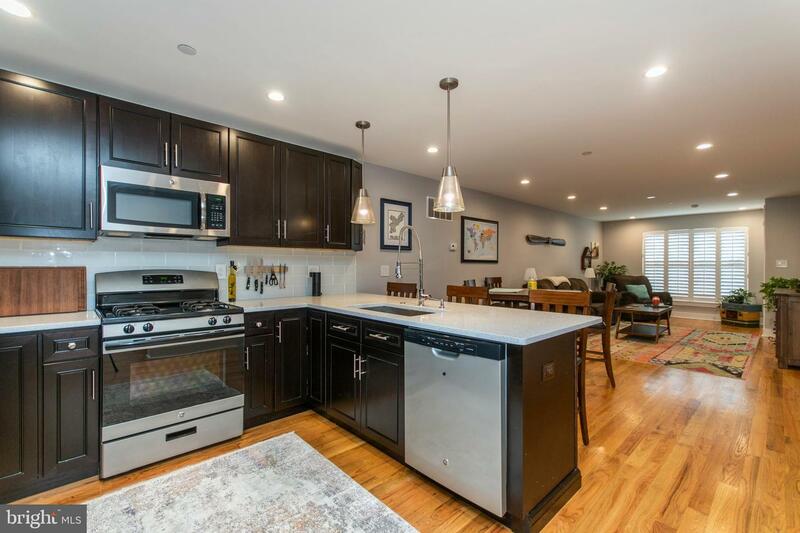 Enter off of the common foyer into an expansive living room that that leads you into a top of the line kitchen. 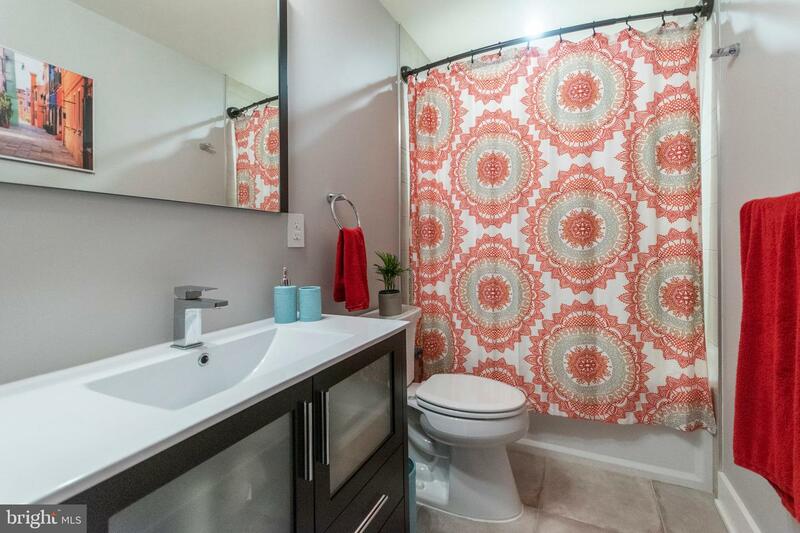 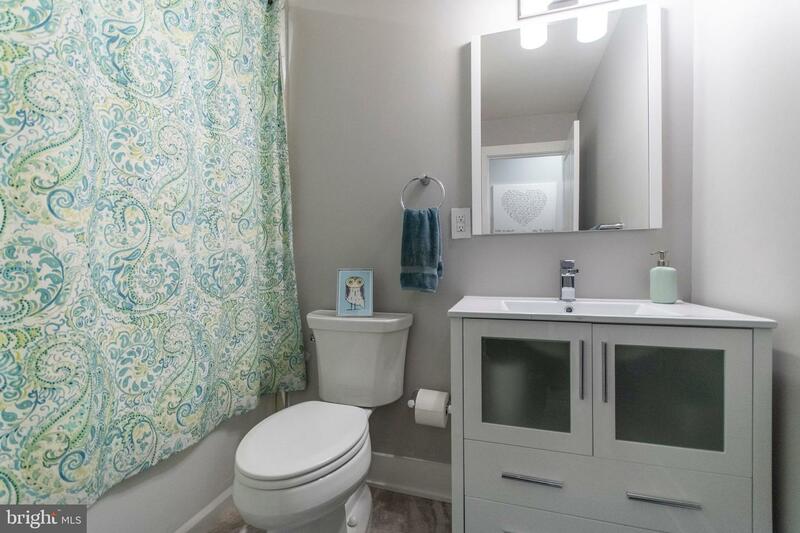 Your first full bath is located just beyond the kitchen offering maximum convenience so nobody has to travel downstairs. 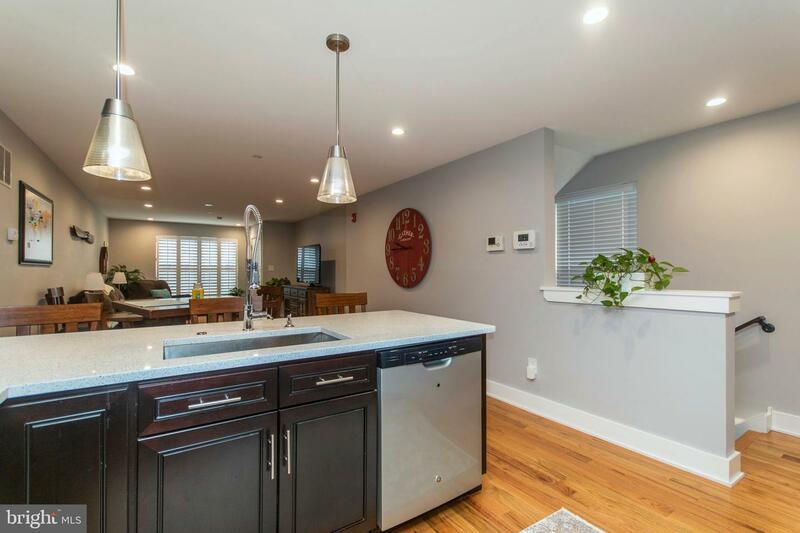 The kitchen and living room is laid out in a manner that is perfect for entertaining guests. 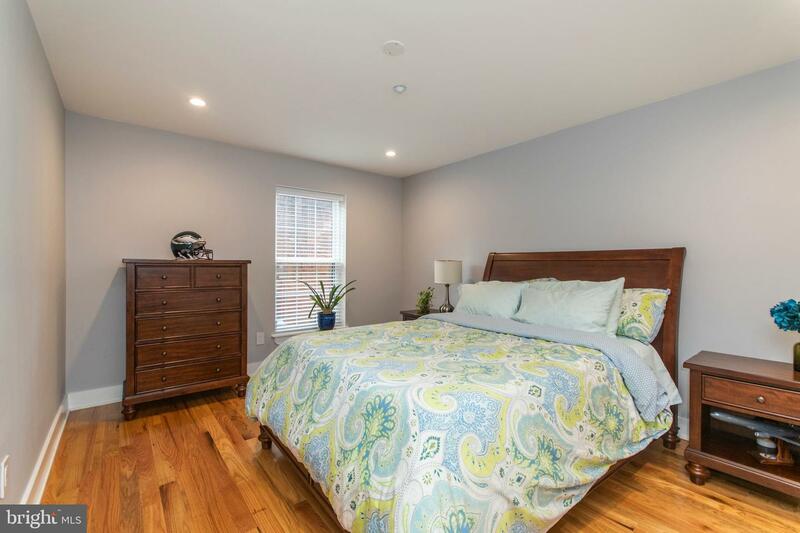 The first bedroom placed just beyond the bathroom backs up to the private patio enclosed by a 6 foot privacy fence. 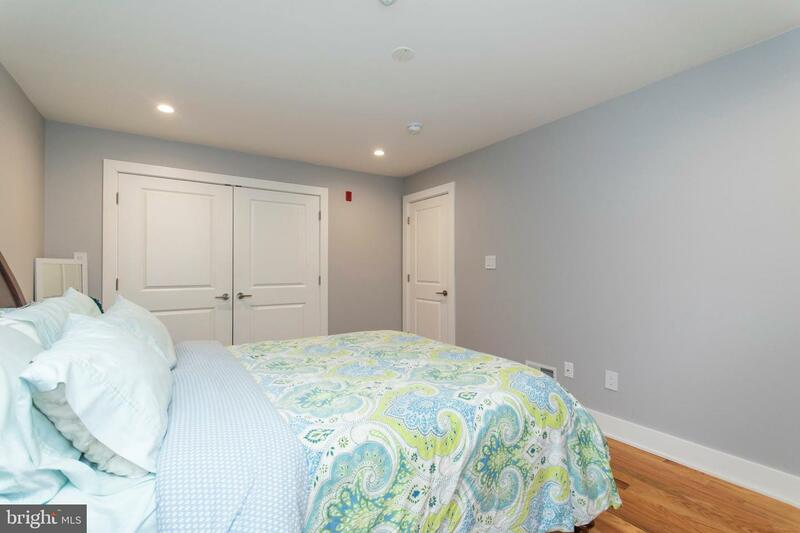 Head downstairs to find the master suite accompanied with a 3rd bedroom. 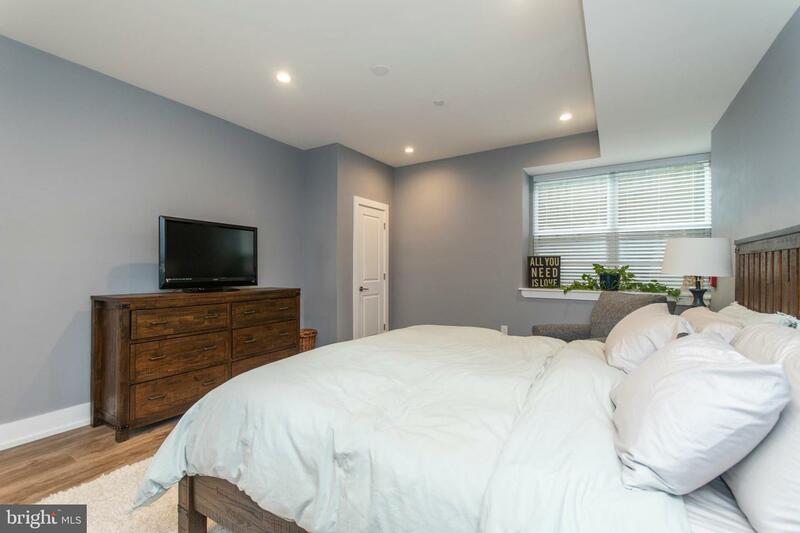 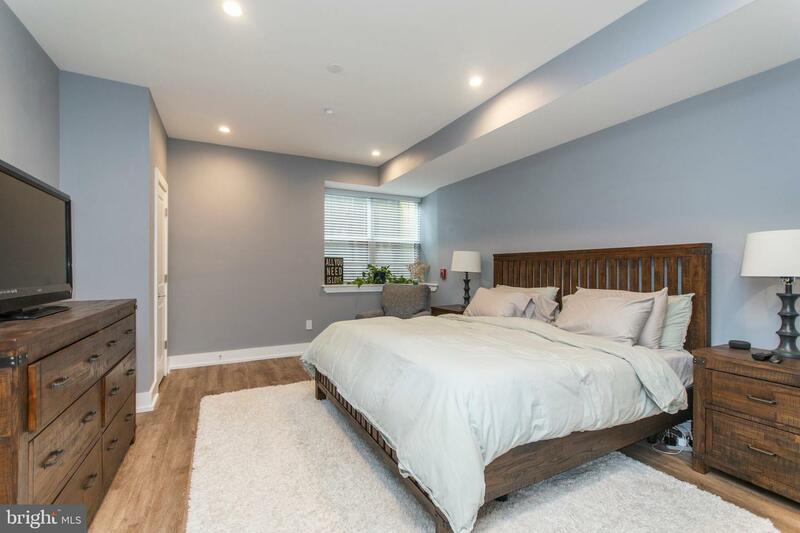 The master bedroom comes with a his and hers closet and private access to the master bath with dual vanity and frameless glass enclosed shower stall. 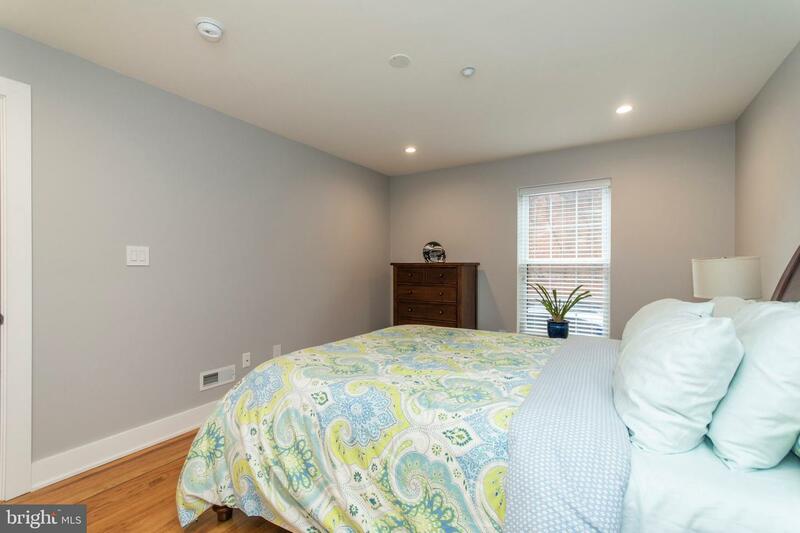 The front bedroom just beyond the washer and dryer has access to the front bathroom and plenty of natural light pouring in from the full window and window well. 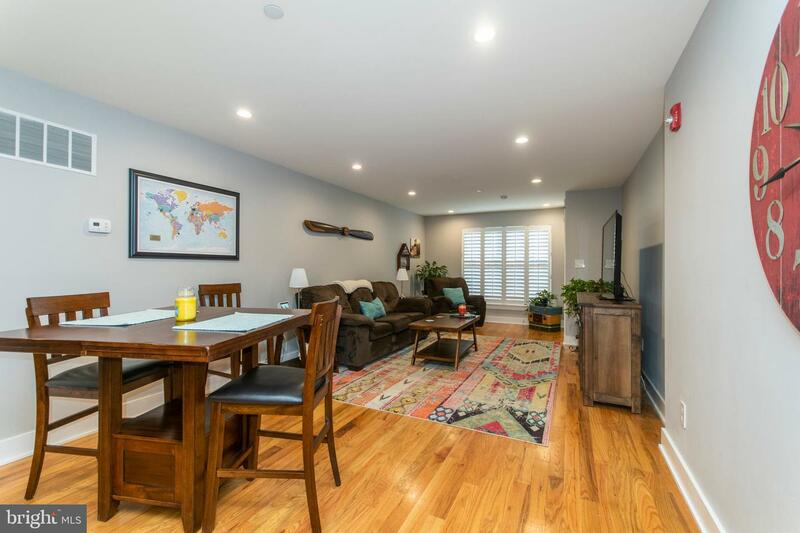 One of the best and most important features of this property is its location. 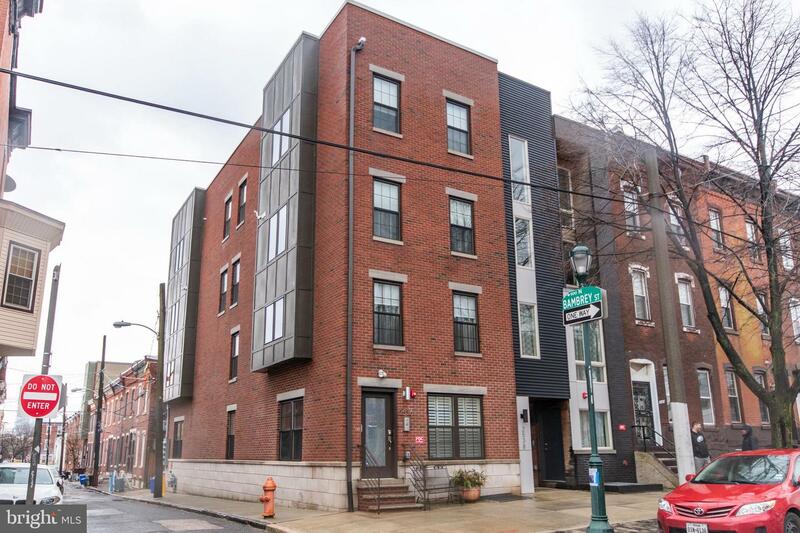 Bus/trolley routes stop within a few blocks, restaurants and shopping are within a stone's throw, and you're just a short walk to center city or everything in Fairmount Park. 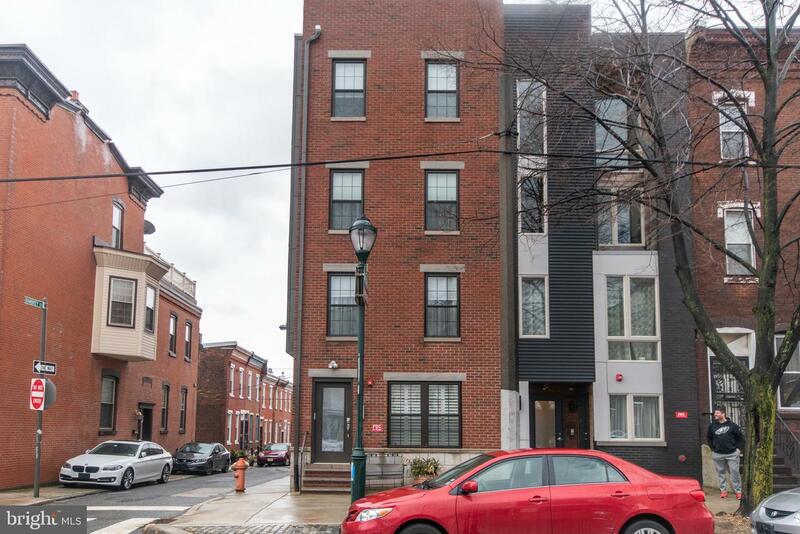 Property offers tax abatement.